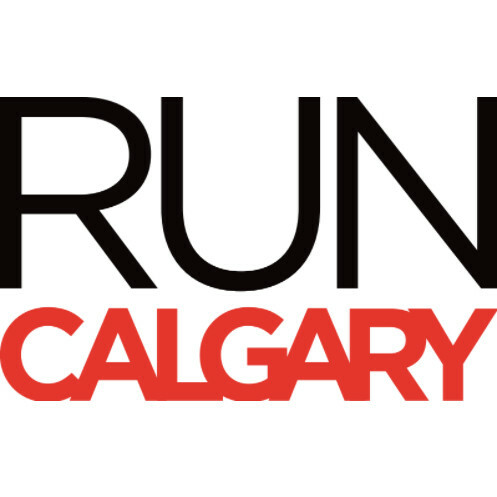 Run Calgary and The Calgary Philharmonic Orchestra are back for the second year, collaborating by colliding the wonderful worlds of music and run. Challenge yourself to finish a 8 km Run or a 4 km Walk, in a 4 km looped course along the beautiful Bow River, before the CPO completes 50 minutes of Beethoven’s best music. 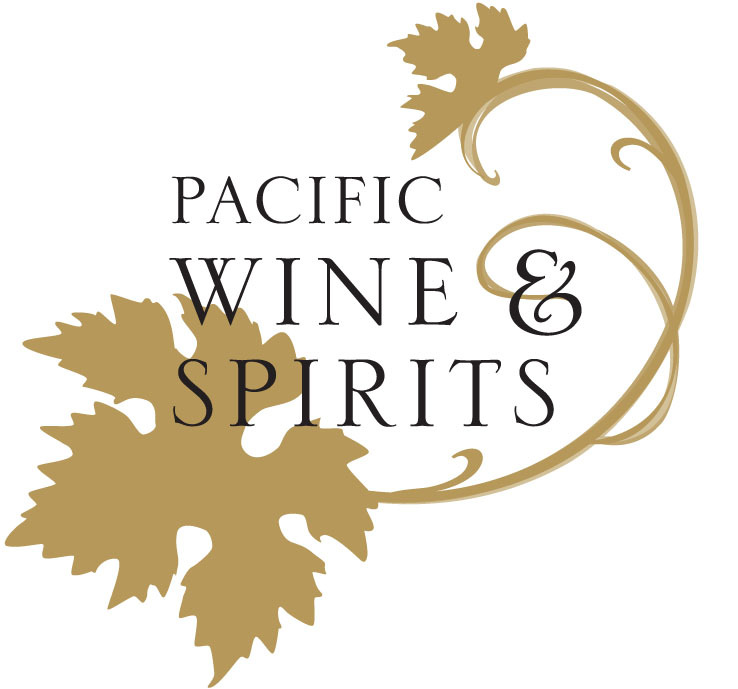 Participants receive a custom Beat Beethoven wine glass, finishers’ medal and a complimentary sparkling wine under the big white tent while enjoying a free concert by CPO highlighting their upcoming season. Friends and family can enjoy the free outdoor concert and donations are strongly encouraged as Beat Beethoven is a fundraising event for CPO Phil Kids. You must be 18 to participate in this 8 km Run. Post-race concert, and reception in the East Village under the big white tent.